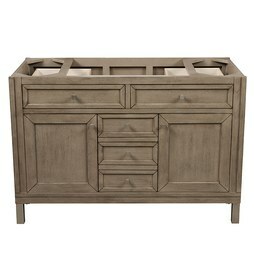 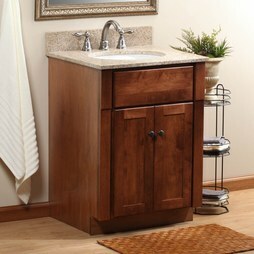 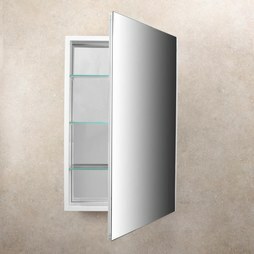 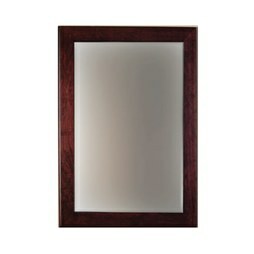 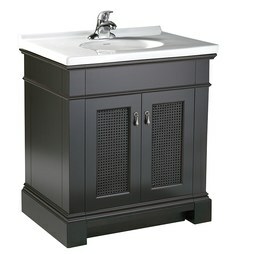 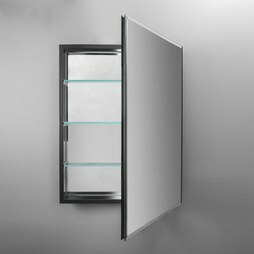 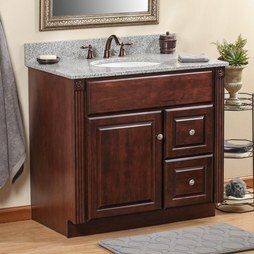 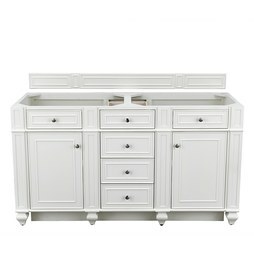 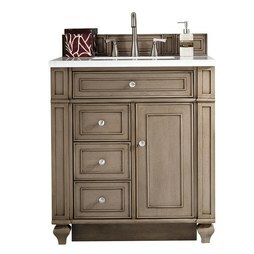 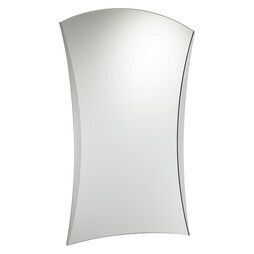 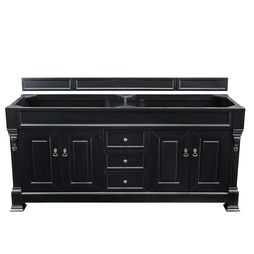 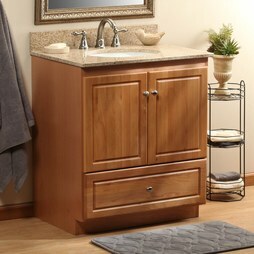 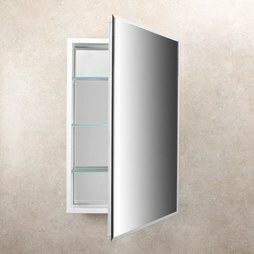 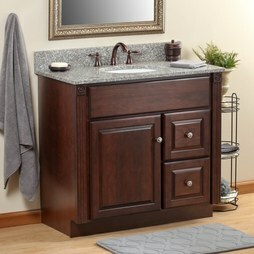 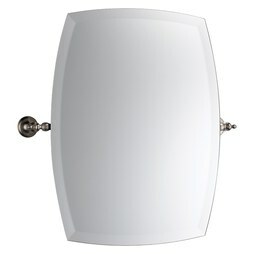 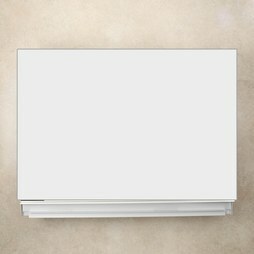 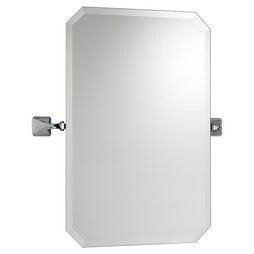 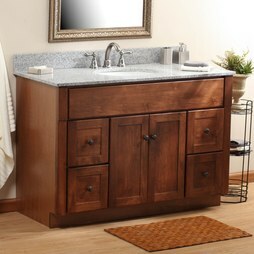 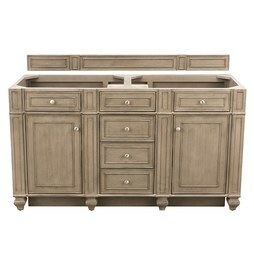 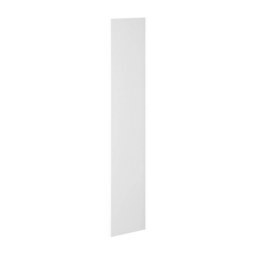 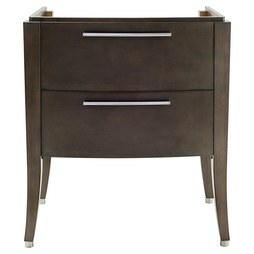 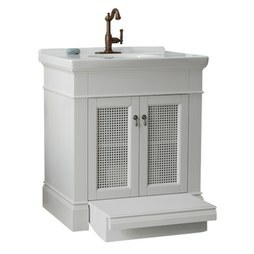 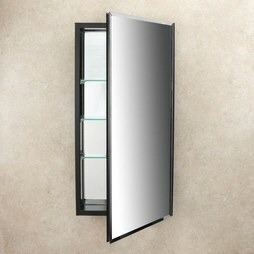 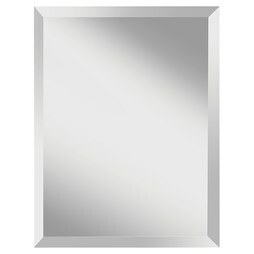 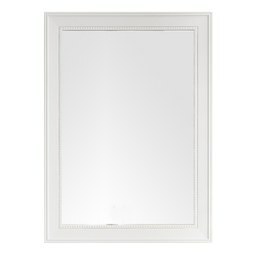 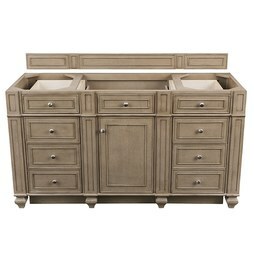 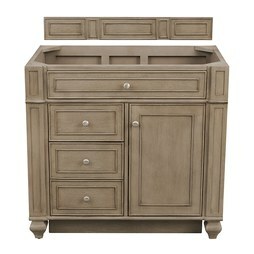 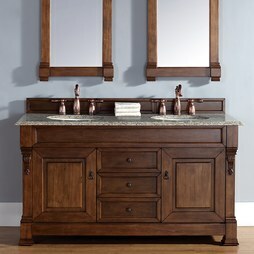 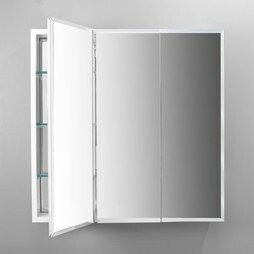 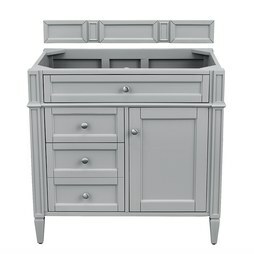 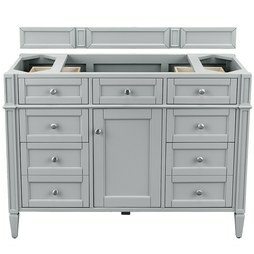 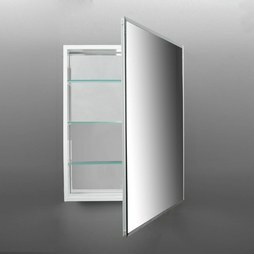 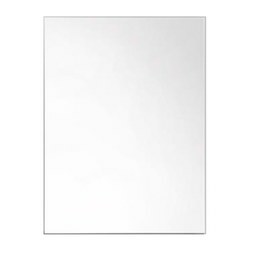 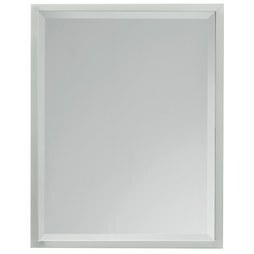 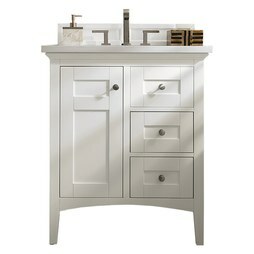 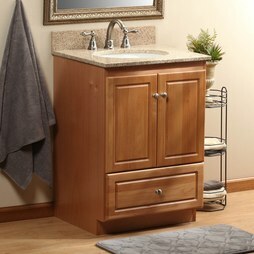 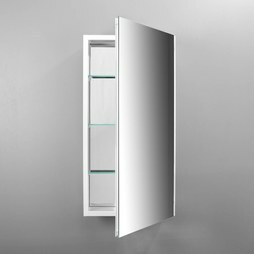 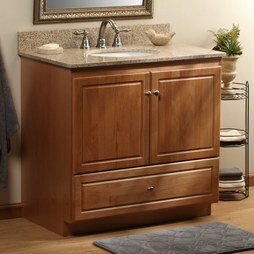 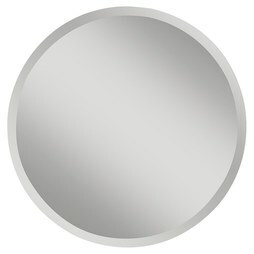 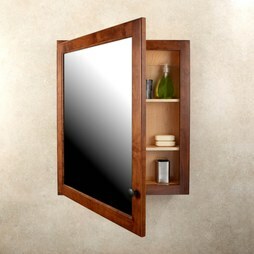 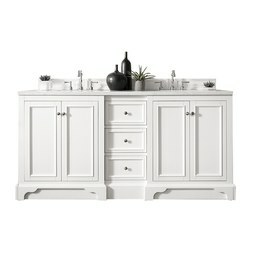 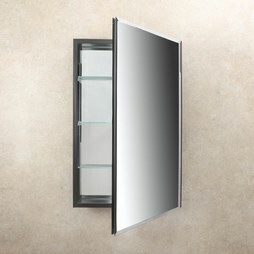 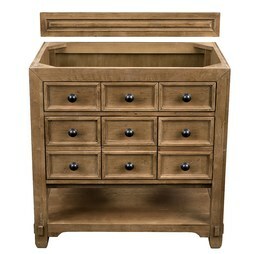 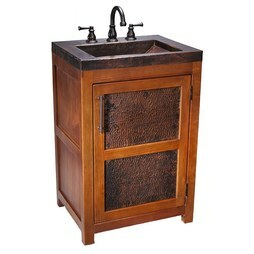 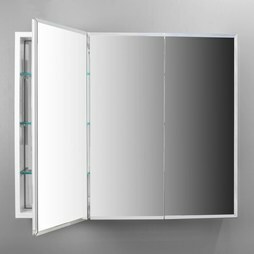 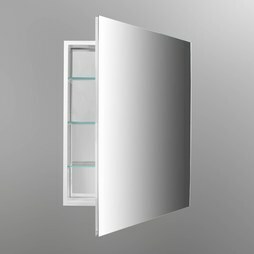 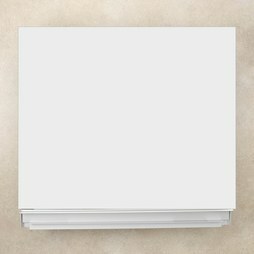 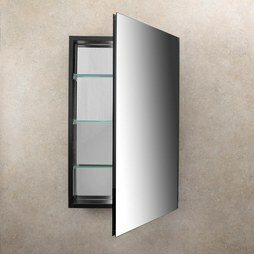 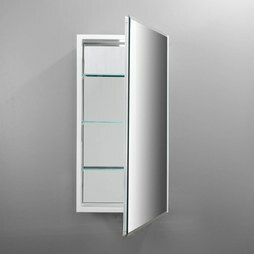 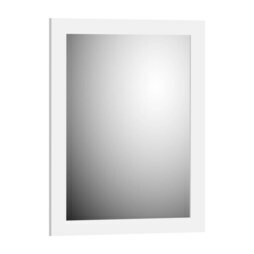 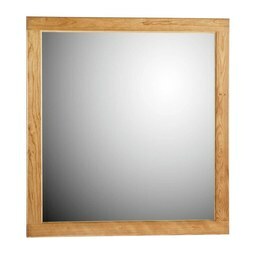 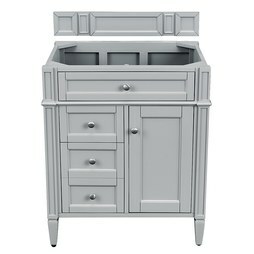 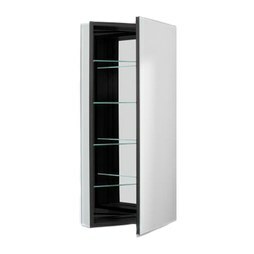 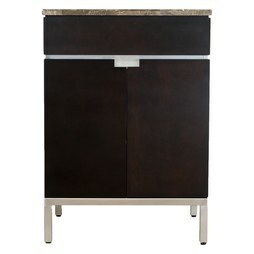 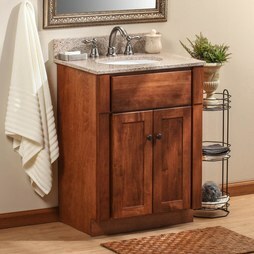 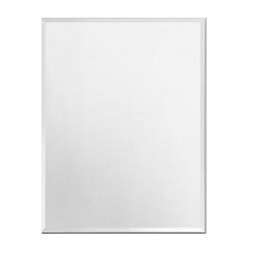 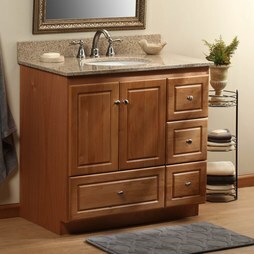 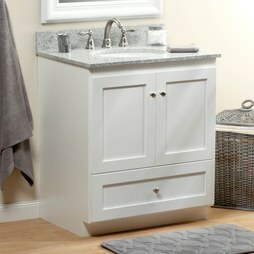 Side Kit R3 Plain Edge Mirrors R3 Series Cabinets Glass 26"
Guests: Currently out of stock. 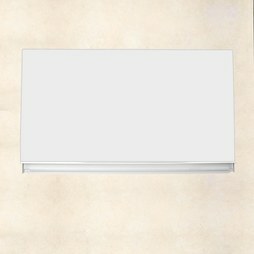 Will ship once available. 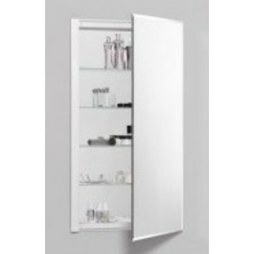 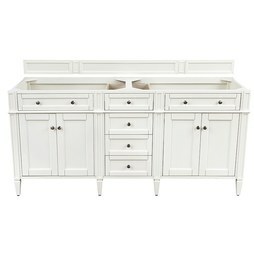 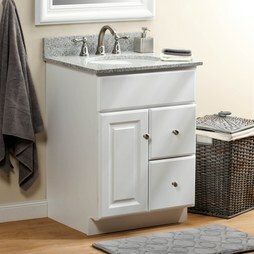 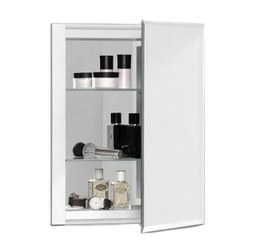 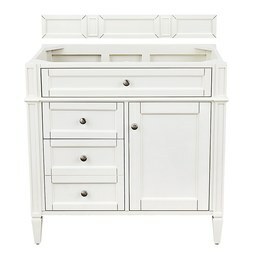 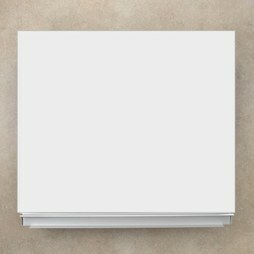 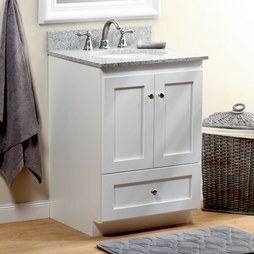 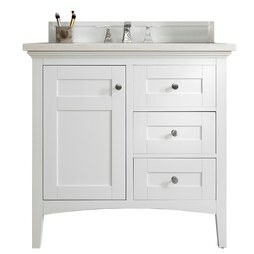 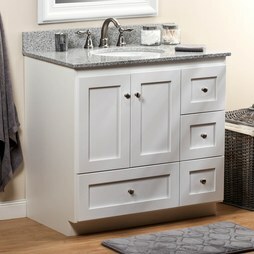 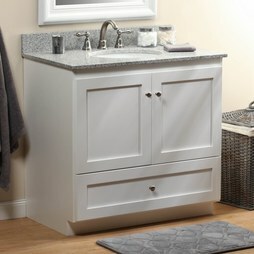 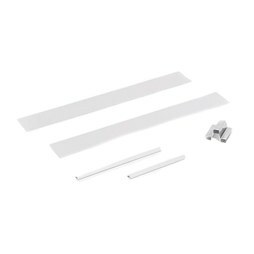 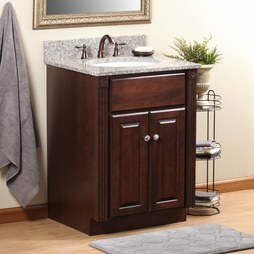 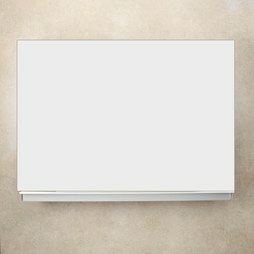 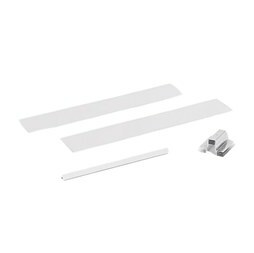 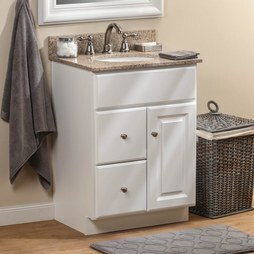 Filler Strip Simplicity Vanity Satin White 6x3/4x36"
Side Kit R3 Plain Edge Mirrors R3 Series Cabinets Glass 20"
Guests: Ships In 2-3 Business Days. 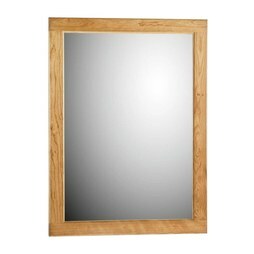 Guests: In Stock. 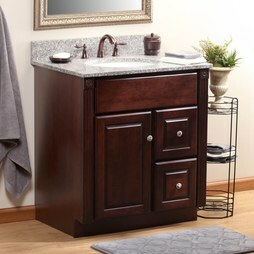 Ships In 2-3 Business Days.